The Altar Guild is responsible for all tasks associated with the preparation and maintenance of our altars as well as setting up all liturgical services. It procures all items needed for these liturgical services while also cleaning and repairing all silver, linens, vestments, and frontals. There are two annual clean-ups for the Sacristy/Chancel/Sanctuary/Chapel areas prior to Christmas and Easter. The Altar Guild also sets up and maintains the Hargrove Altar in the Ministry Center and the White House Altar to aide in teaching the children of the cathedral. Also, it works with St. Mark’s Cathedral School to coordinate all school Eucharists. The Wedding Committee – serves the clergy with all the non-liturgical aspects of a wedding. 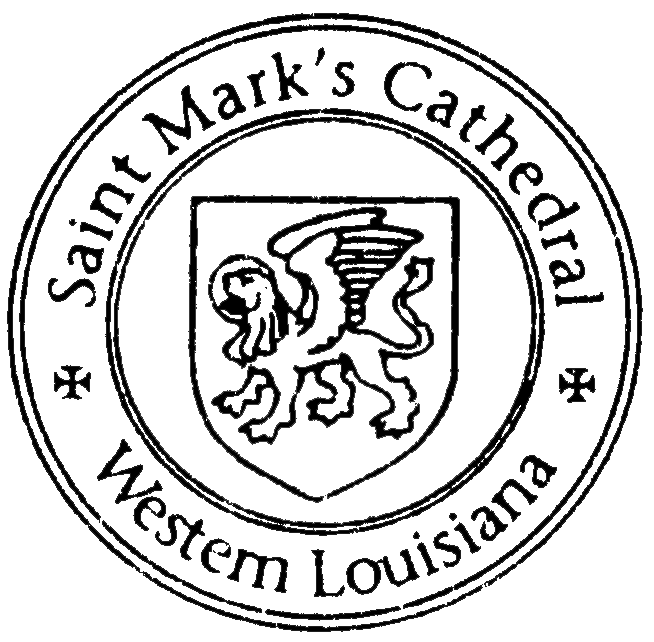 Members advise the brides on all matters that pertain to the wedding customs of St. Mark’s Cathedral and assist at rehearsals and ceremonies. The Flower Committee – breaks down Altar flowers from Sunday memorials, weddings, and funerals, and delivers them in smaller arrangements to parishioners in hospitals, nursing homes, and those confined in their homes. The Linen Committee – responsible for the daily upkeep, laundering and ironing of the small linens used during each week’s services. Members of this committee select the linens to be used for each week’s services as well as those appropriate for festival services.